Yesterday, designer Martin Hajek started selling a $25 set of 3D files that allow you to print your own 4.7-inch iPhone 6 mockup using a 3D printer. Today, a second set of 3D plans for both the 4.7-inch and 5.5-inch version of the iPhone 6 were released by MacRumors forum user Arthur Tilly and made available for free on Thingiverse. There has been no shortage of renderings of the rumored iPhone 6 that provide an advance look at the possible shape and size of Apple's upcoming smartphone. 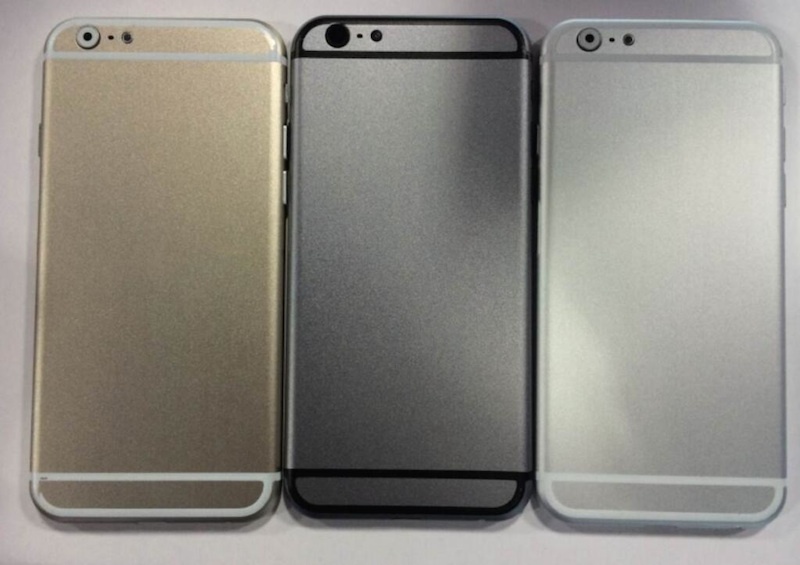 A new post from Taiwanese blog AppleCorner provides precise measurements of 138 x 67 x 7.0 mm obtained from one of these mockups, while a Sonny Dickson leak shows physical mockups in roughly the current three colors used on the iPhone 5s. While there are a variety of cases and mockups all pointing in the same direction for the design of the iPhone 6, it is important to remember that most of these products are essentially all based on the same sets of leaked design drawings, and they ultimately may or may not prove correct. I love Apple products as much as the next guy; but 3D printing your own mockup of what someone supposes the next iPhone will be is a little too "out there" for me. Why would I want a 3D mockup of a Rumor? This reminds me of the guy who found the damsons to the first iPad and put them out online so people could print it ( on a normal ink printer ) and fold it to be the size and shape of an iPad so you could know what it feels like in your hands. The link was on this site but it was so long ago no way would I be able to find it . 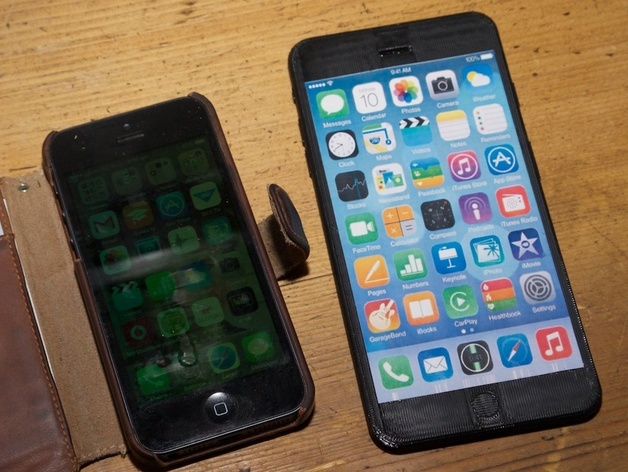 The second somewhat lengthy article this week on a homemade 3D iPhone mockup, really MR? Will there be regular size iPhone 6? That's too many icons on one screen...looks terrible. Forget about the fake-blurry-pics, now you can get a "real" fake-3D-model! These mock ups of the iPhone 6 are about the least interesting of them all....a great big slab-like 5c with extra rows of icons on the same home screen we have had for 7 years? Bicycles look much the same as they did about 130 years ago. The Mac desktop from 30 years ago is still recognisable. Perhaps the simple, app focused home screen has endured seven years because… it works?